Kalman was raised in a nonobservant Jewish home in Vancouver, Canada where he attended Sir Winston Churchill High School. Upon his graduation in 1969 he was given academic and basketball scholarships to the University of British Columbia. After his first year studying philosophy he travelled Europe with plans to undergo coursework in France. However his mother requested that he stop in Israel to visit relatives. 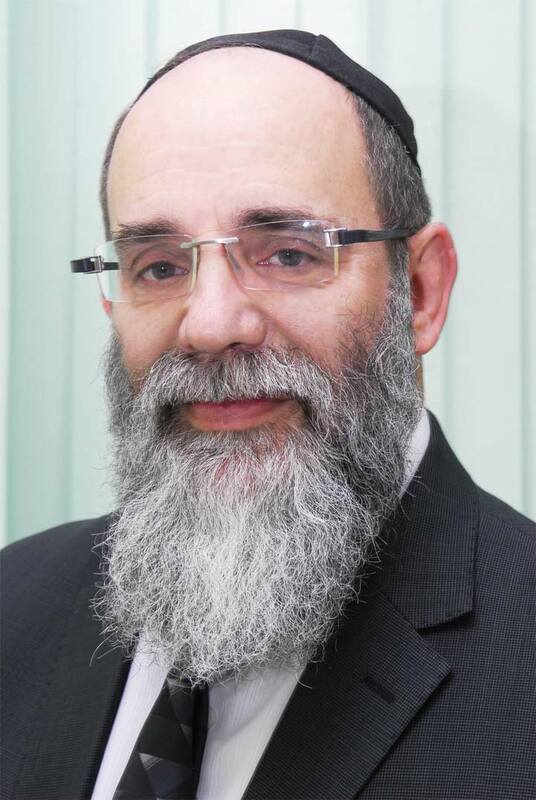 Enamored with Jewish culture and heritage, he cancelled the trip to France and enrolled in several Yeshivot, and in 1977 he received his rabbinical ordination. In 1973 Samuels married Malki Klein and the couple took up residence in Jerusalem. 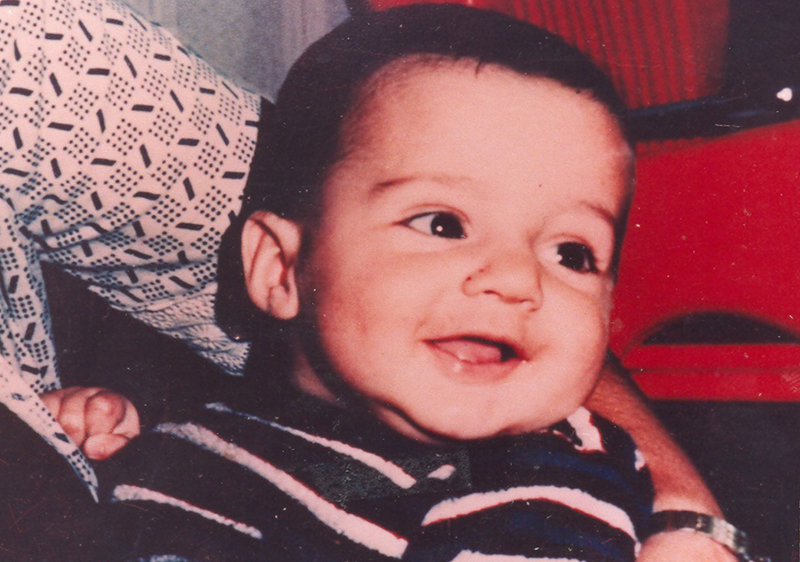 In 1977, their second son, Yossi Samuels, at the time 11 months old, was injured by a faulty DPT vaccination and was rendered blind, deaf and acutely hyperactive. 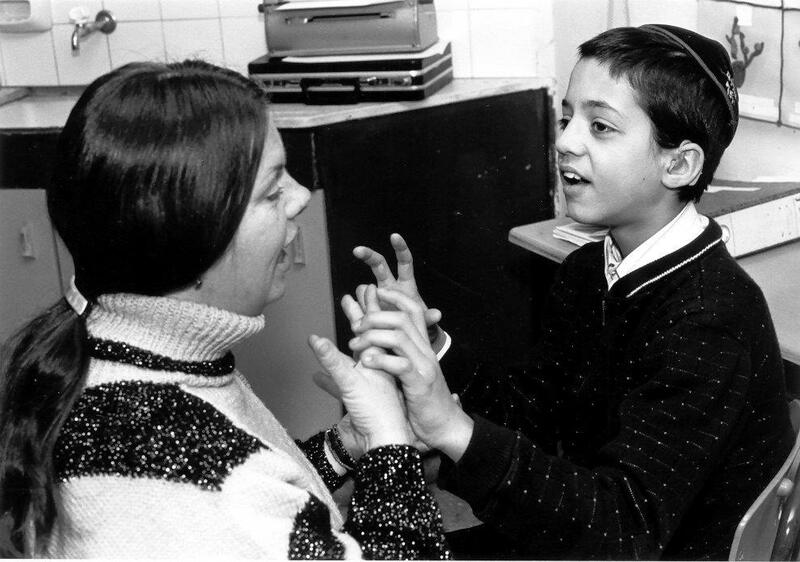 After 7 years with no communication, Yossi’s special education teacher, Shoshana Weinstock achieved a break through by relaying sign language into the palm of his hand, teaching Yossi his first word, ‘Shulchan’ (Hebrew, שֻׁולְחָן), meaning table. Due to their experiences raising Yossi, Malki and Kalman established an afternoon playgroup for children with special needs. Over time, the program expanded to meet the needs of a broader spectrum of special needs, from birth through adulthood. Today Shalva provides therapy, education, and recreation to hundreds of beneficiaries as well as family support, respite and advocacy initiatives. 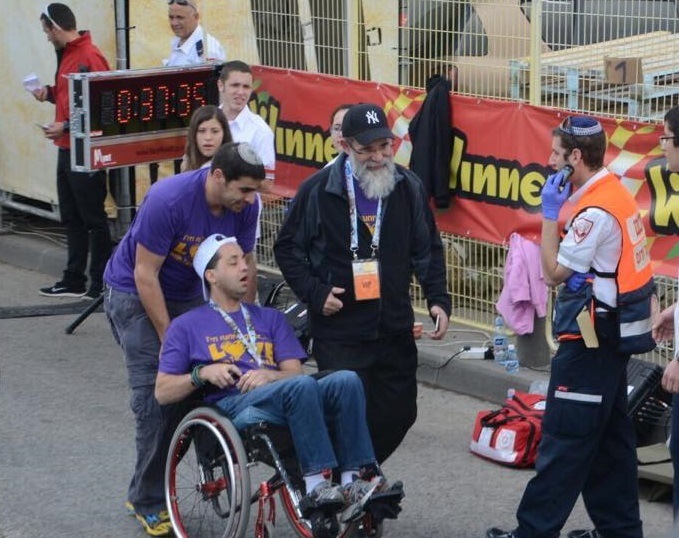 In recognition of Shalva’s accomplishments and an ongoing need to expand the availability of special needs services, the Jerusalem Municipality provided Samuels a seven acre plot adjacent to the planned Route 16 highway and the Shaarei Tzedek Medical Center in the Beit HaKerem neighborhood of Jerusalem. The new Shalva National Center enables Shalva to provide a broader range of services to an expanded population of beneficiaries.